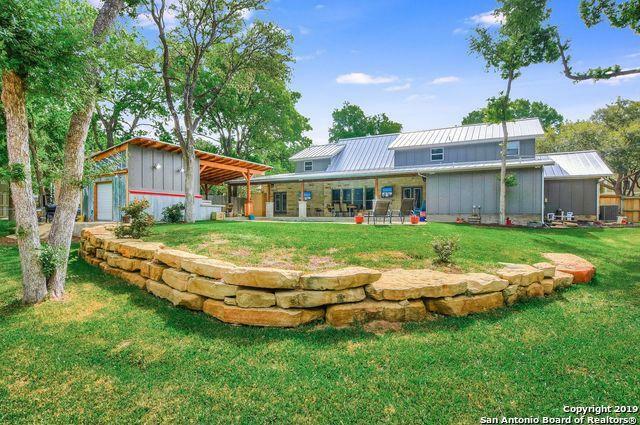 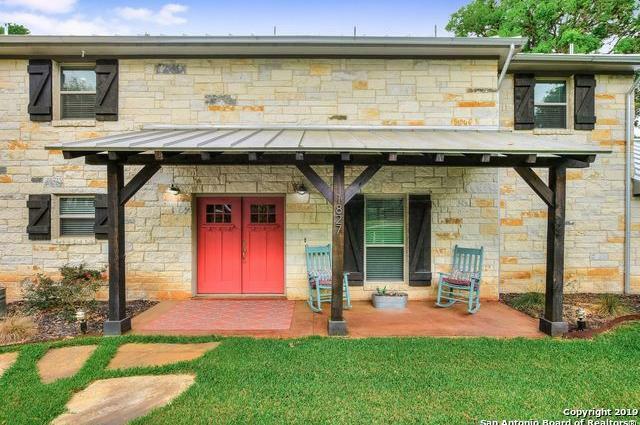 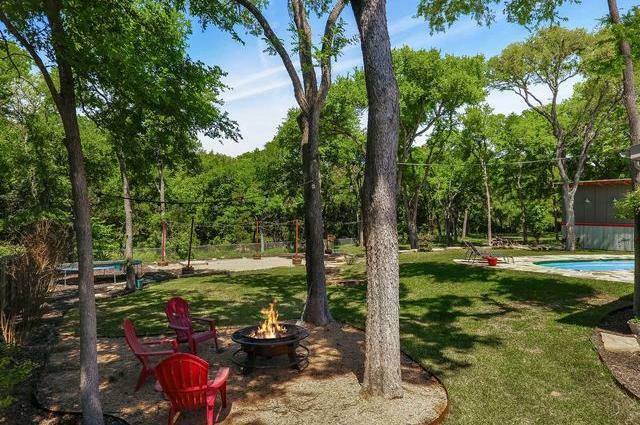 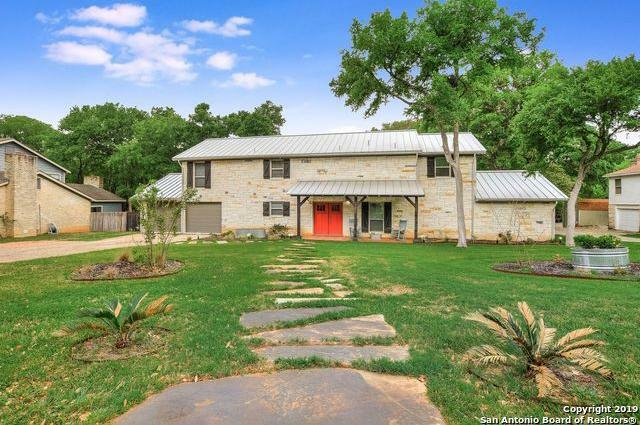 Texas Hill Country Charmer just walking distance to Gruene. 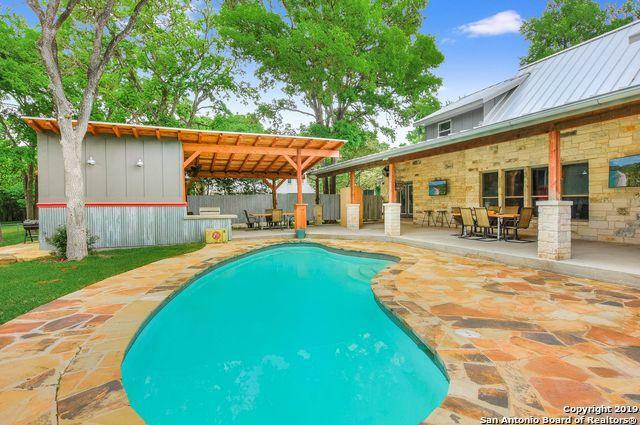 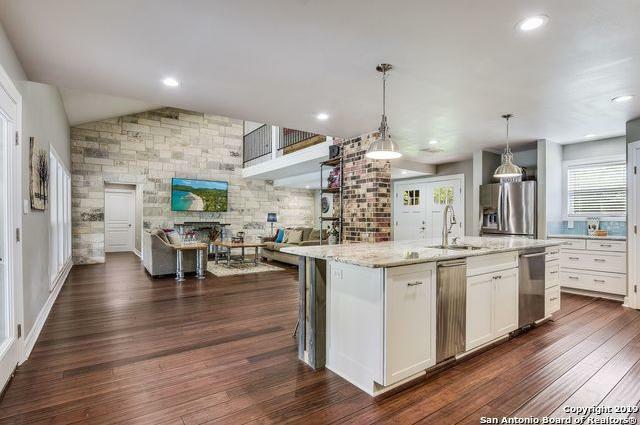 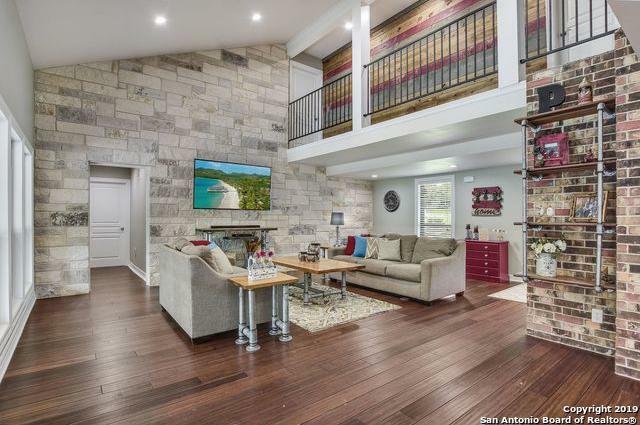 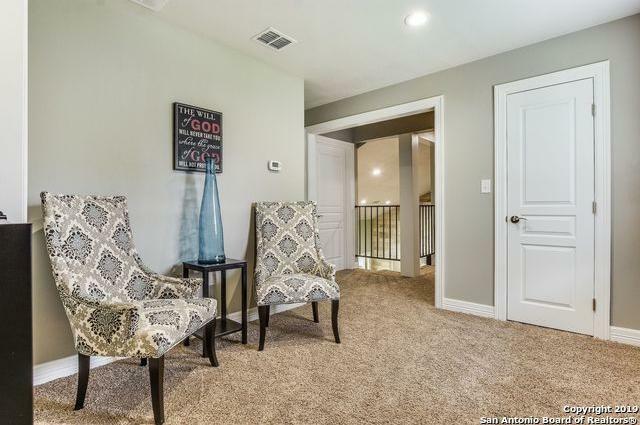 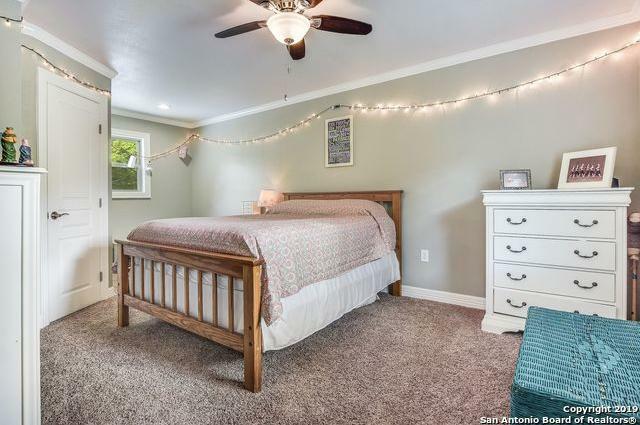 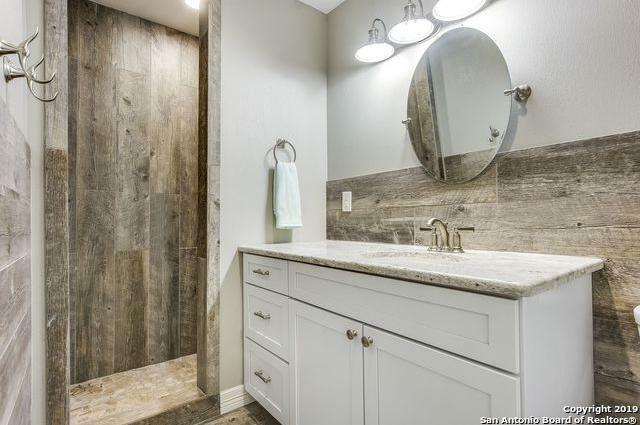 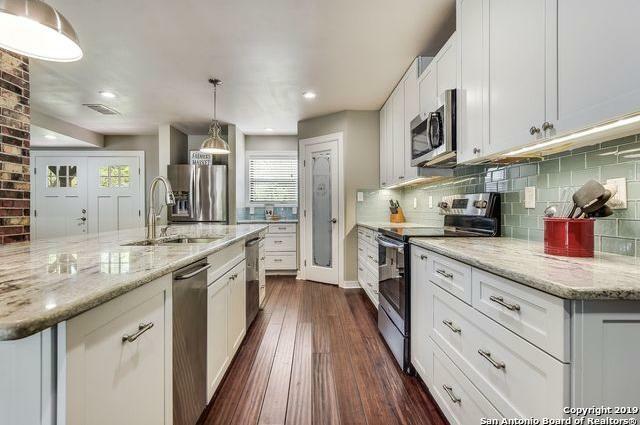 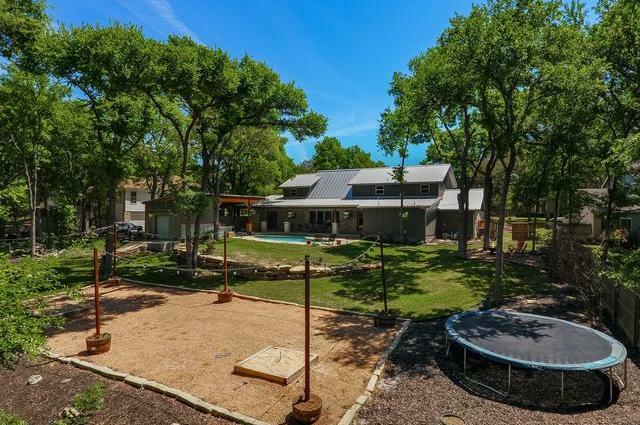 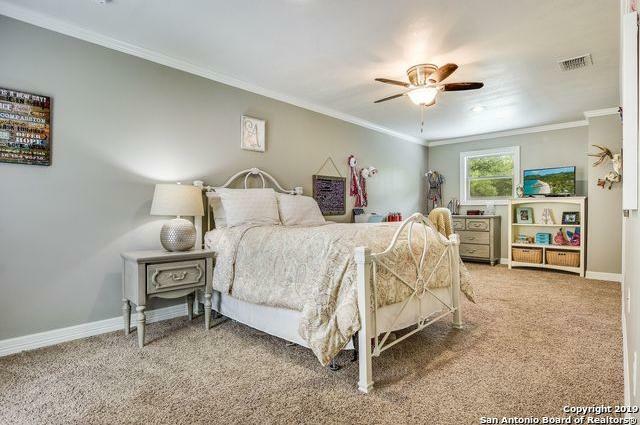 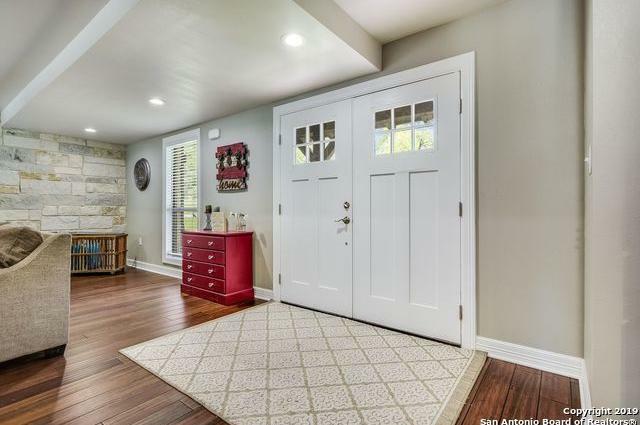 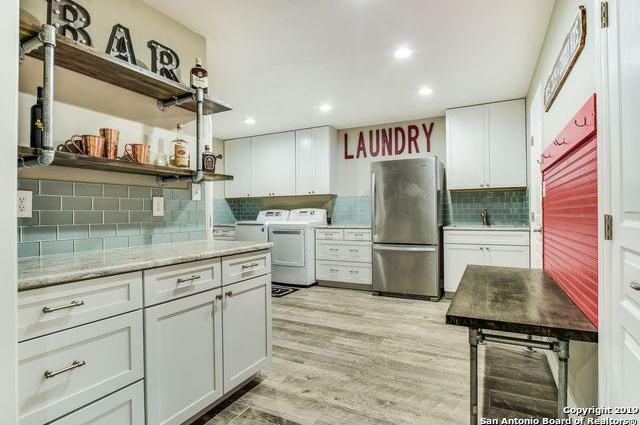 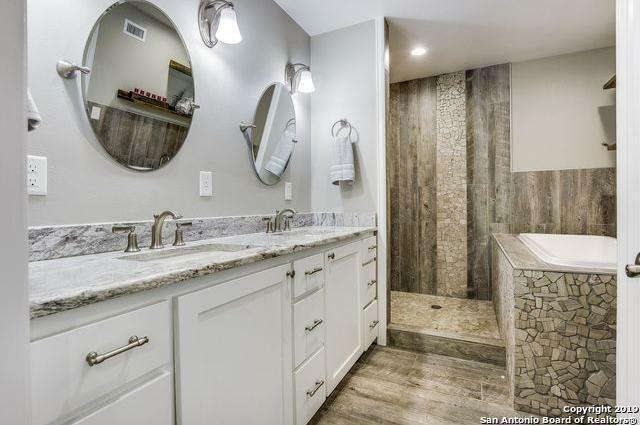 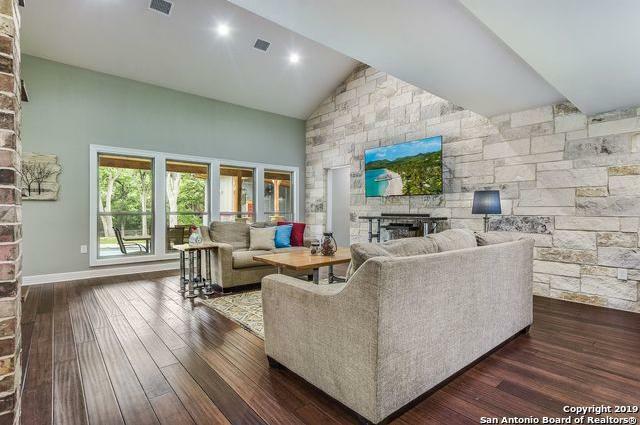 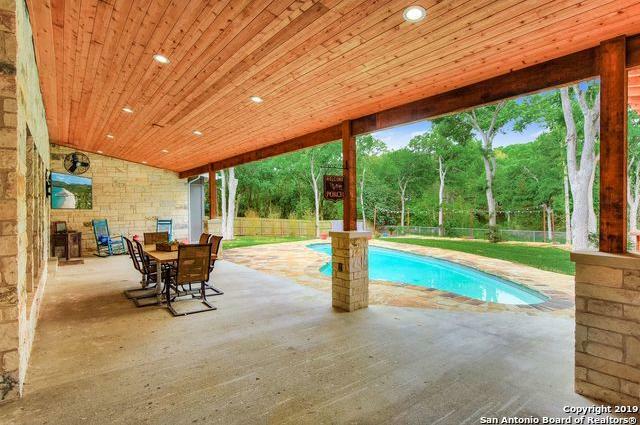 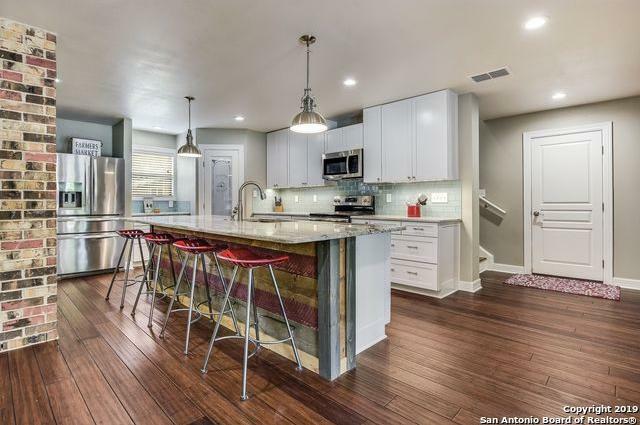 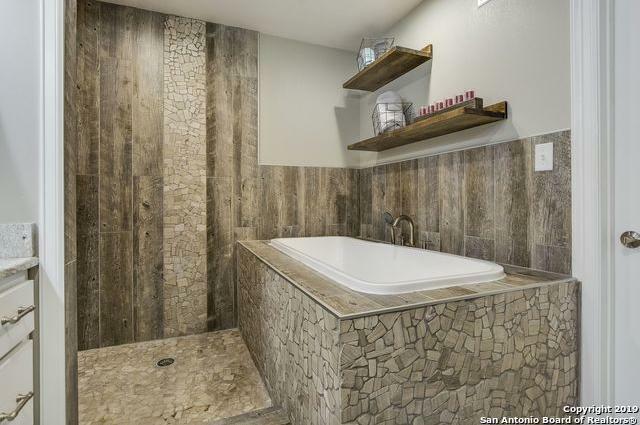 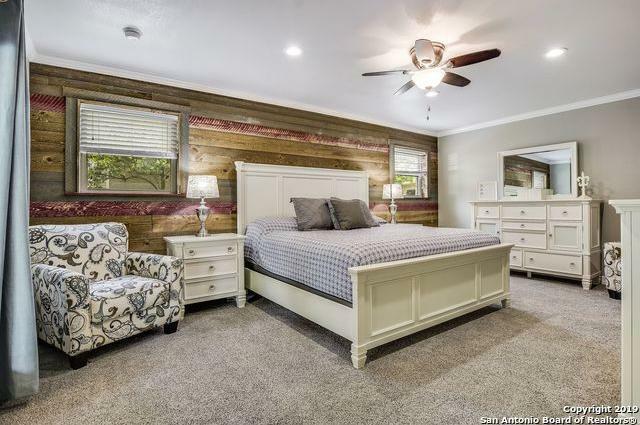 This completely remodeled home offers beautiful wood floors, sunlit island kitchen with granite counters, stainless steel appliances, reclaimed wood wall in the spacious living room and master bedroom, spa like bath. 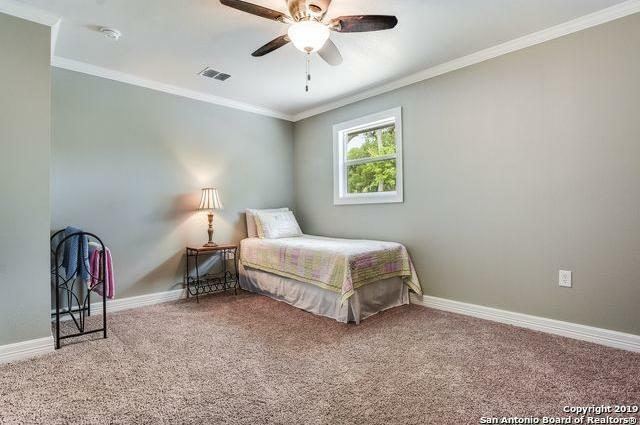 Generous secondary bedrooms, flex space and en'suite allow privacy upstairs. 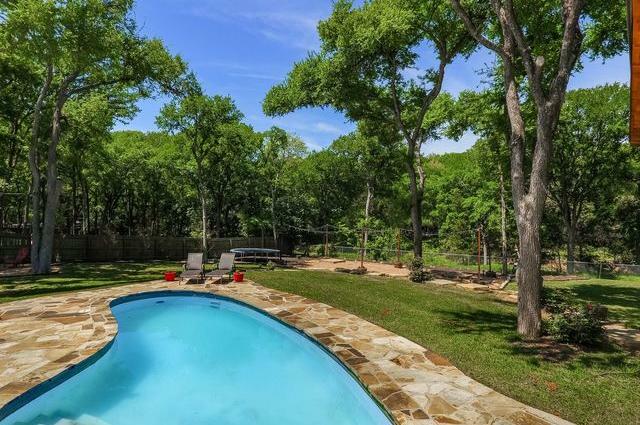 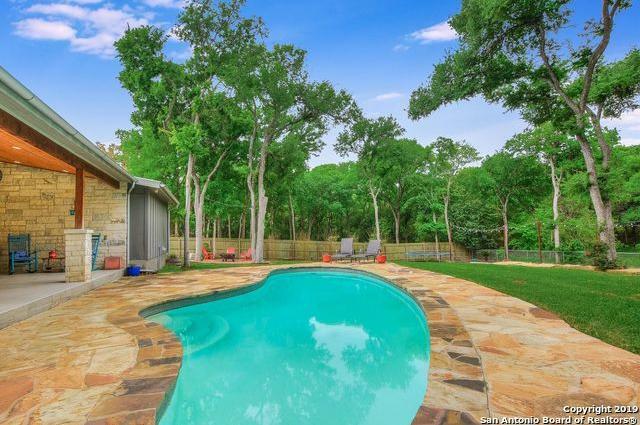 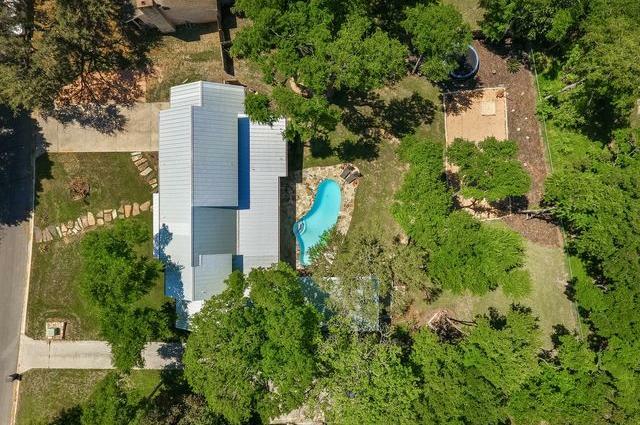 The backyard is an entertainers dream with large covered porch, built in grill, inground pool, washer & horseshoe pit, backing to seasonal creek.